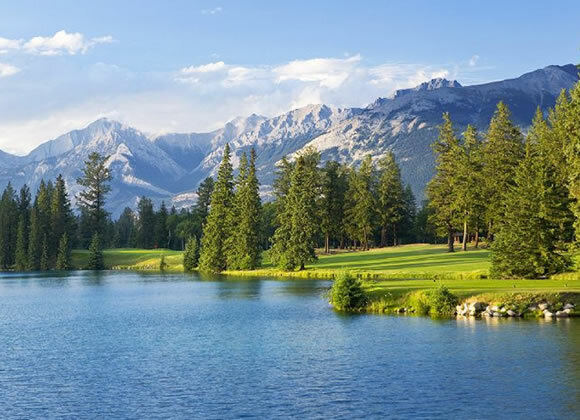 The Fairmont Jasper Park Lodge, deep in the heart of the Canadian Rockies, is the setting of unforgettable memories for thousands of golfers since the course opening in 1925. Stanley Thompson, Canada`s master golf course architect, displayed some of the finest work of his career with this design. The 18 hole layout offers elevated tee boxes, dramatic bunkering and holes aligned with distant mountain vistas. Few golf courses in the world can match the rugged majesty of this national treasure. 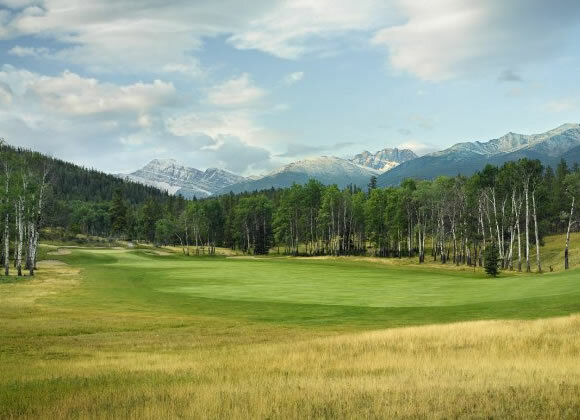 Highly acclaimed for its challenging layout and spectacular beauty, the Jasper Park Lodge Golf Club is rated by SCOREGolf Magazine as the #1 Best Golf Resort in Canada and awarded 4 ½ stars by Golf Digest. It has also received the Gold Tee award from Meetings and Incentive Magazine, and the Successful Meetings Magazine Pinnacle Award. 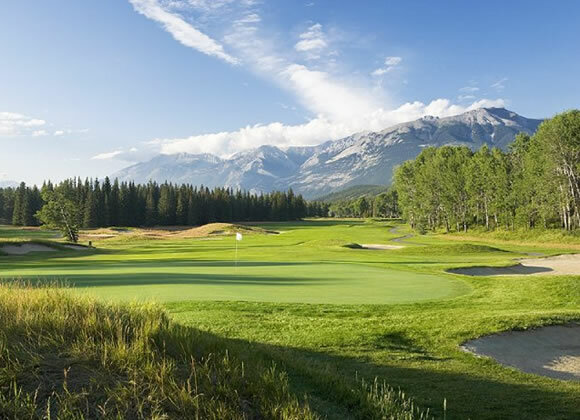 Today, this award winning course remains one of the “must play” courses in Canada; it`s a true classic that combines the best of what golf is all about – a love of the history and the game itself. 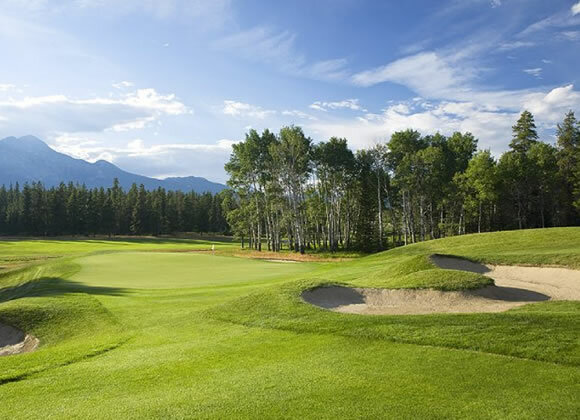 Fairmont Jasper Park Lodge Golf Club is not yet in our pool of Golf Courses for orders.